Say GOOD BYE to acne! Redeem three (3) FREE SOS Oil Control samples in-stores today by flashing this offer and see the difference! Breakouts and acne can be highly frustrating for those that has experienced it before. 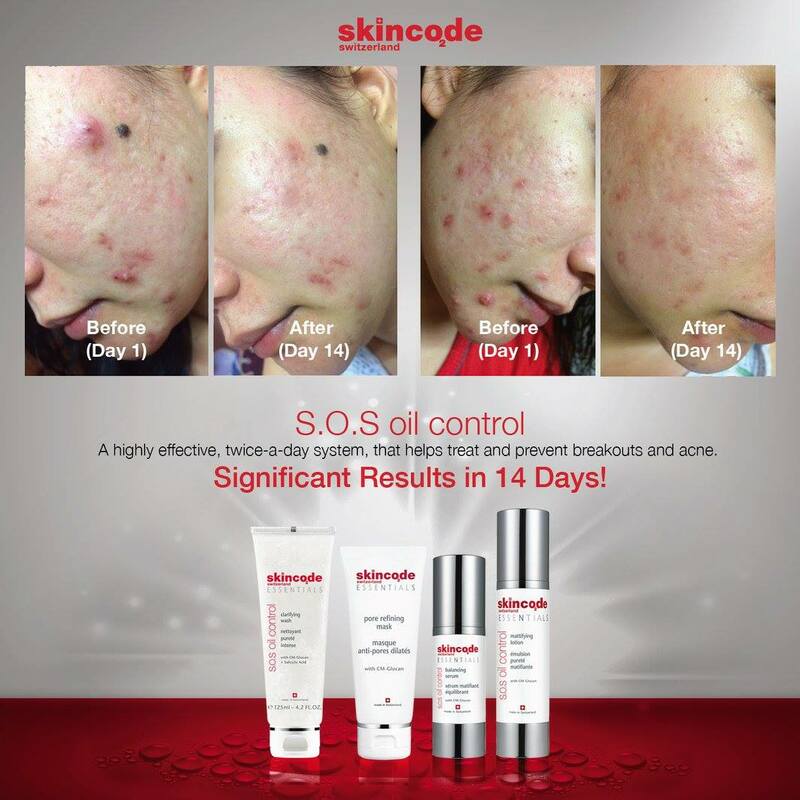 Please visit us today for the SOS Oil Control Samples and say Good Bye to oily, acne prone skin. 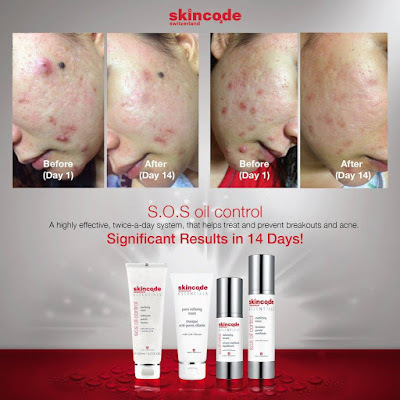 Please walk in any Skincode counter & flash this post to our BA to redeem free samples. Please Call or whatsapp 017-603 2163 for more details!